Number one rule of writing successfully for the web? Knowing the needs of your audience takes research. You should gather information, list major characteristics, etc. And while this seems simple enough, it takes a lot of research and the ability to look at something from someone else’s point of view (aka the ability to relate). Another factor to remember is that everyone who uses your website isn’t going to be at the same experience level. Lets say you’re going to walmart.com. If you always visit the site, I’m pretty sure you could find what you’re looking for instantly. If you visit occasionally, you may know where to start. But if you’ve never been to the site, it’s probably a bit complicated. Don’t make that complication worse with unnecessary nonsense. The same concept goes for the fact that different demographics of people will be on your site. You have to be able to empathize with thousands you don’t know. Tricky, right? Scenario writing also helps. What might an 80-year-old woman be doing on your site? And how might she get caught up? Another valuable asset would be asking other people to use your website. Make sure that these people are diverse though; it doesn’t do much good if you ask ten white females for help, even if they’re ages vary. Just as people have personalities, websites do as well. If your target audience is wide, make your website appealing to many different types of people. If your website is for one specific demographic, make it more appealing to them. 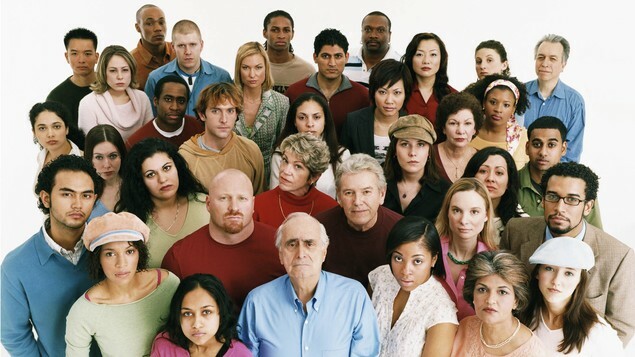 1.Is there a certain demographic that you think should always be included when designing a website? Why or why not?